Led by Tsinghua x-lab, the innovation incubator at China’s Tsinghua University, along with several other educational institutions such as the Peking and Zhejiang universities, the initiative was revealed on Sunday. Dubbed the Youth Education Chain League (YEC League), the project’s vision is to become the opposite of the U.S. Ivy League, in which educational resources are largely limited to the elite, the announcement says. To do that, the university’s innovation center seeks to build a decentralized autonomous organization (or DAO) based on a blockchain protocol, and which universities or research institutions can join as distributed nodes. The end goal, according to x-lab, is to let participants vote for future development and applications over the platform, while students and faculties could potentially gain access to educational resources from different institutions shared over its distributed ledger. Though x-lab has not yet disclosed a concrete timeline for the projects development, the initiative marks a major collaborative move by public universities in China as part of their wider push into researching and developing blockchain technologies. 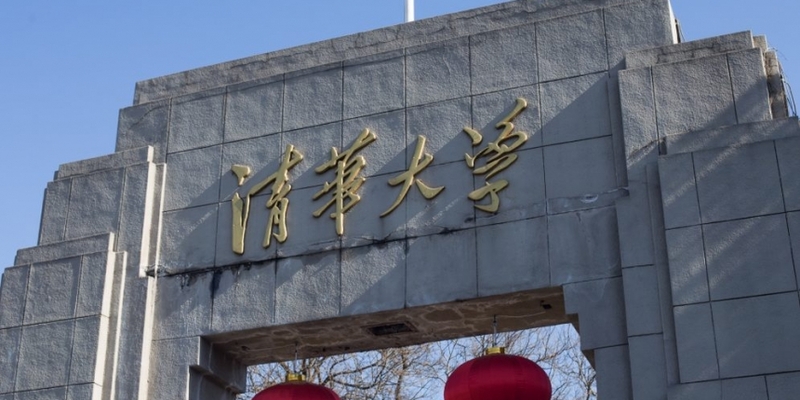 As previously reported by CoinDesk, universities in China have been pursuing blockchain patents since 2015. In fact, data from the China Intellectual Property Office shows that universities in the country have filed a total of nearly 140 patent applications that relate to blockchain technology over the past three years, covering a wide range of fields.